To make sure we’ve got everything we need for a given trip, we find it’s helpful to think in terms of systems, rather than a couple dozen random items. 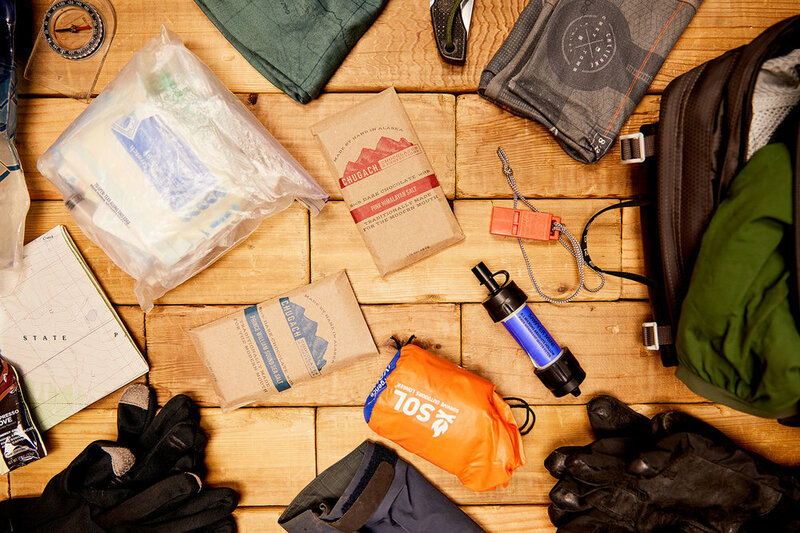 Here’s some easy groupings that make our packing easier. Anything we forgot or that you like to include? Let us know!